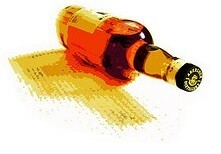 One of the best parts about running Scotch Addict is the little community that has grown around it. Today we have a real treat. 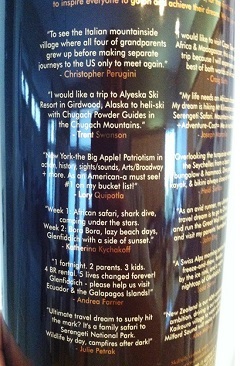 Reader Lyle send in this report about Glenfiddich Cask of Dreams, 2012 Limited Edition. First, a little background about this limited edition release. For a year, Glenfiddich asked fans to submit their dreams to their website and a lucky 24 were selected to have their dream included on the packaging. They also took 11 new American oak casks on a tour of major US cities and invited fans to write their dreams. Then they took those casks back to Scotland and filled them with Glenfiddich aged 14 years and older to finish. 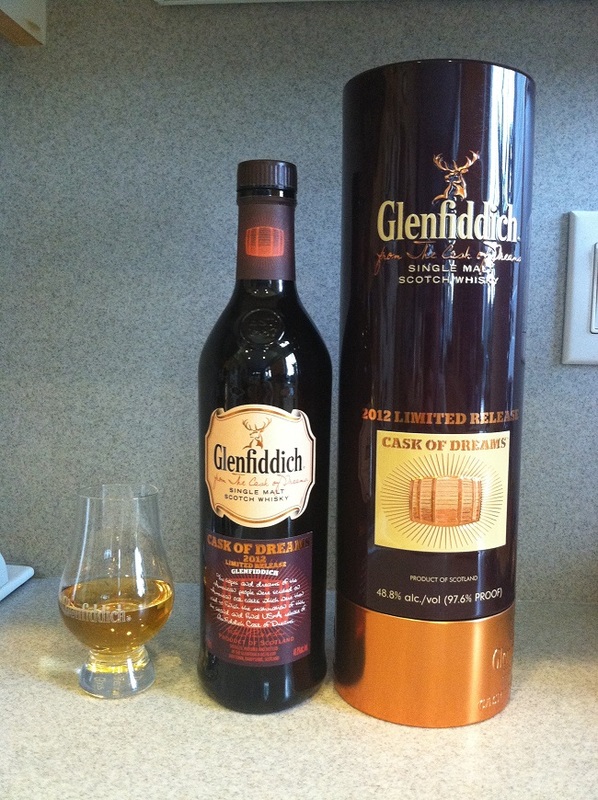 While on a vacation, back in March , I was in a liquor store and noticed that they had 2 bottles of Glenfiddich Cask of Dreams – 2013 Limited Edition. I immediately decided to purchase both bottles and brought them home. They have been sitting on the shelf until tonight, when I decided it was time to do some tasting. From what I understand, they rolled empty barrels through several cities across America and let people sign and write their dreams on the casts. These casks were new American oak casks. Once the writing and rolling was complete the casks were shipped back to Scotland, where they were filled with 14 year whisky for four months, to finish the aging process. My understanding is that 3,500 bottles returned to the US and yes two to my whisky shelf. The new oak and vanilla flavors immediately filled my nose. What I noticed with the taste was the subtle fruity and spices. The finish was that of the rich oak that left my taste buds screaming for more. I should mention that this whisky is a 48.8%, which is more than most of the Glenfiddich single malt whiskies, which are typically in the 40% to 43% range. I think that I could enjoy a second tasting before retiring tonight. I was very impressed with this single malt and find that the $100 price was well worth opening the wallet. If anyone enjoys tasting scotch as much as I do, they will not be disappointed in the Glenfiddich Cask of Dreams. I must admit that this is not very rich in peat, if one is a peat lover, but very well done otherwise. I am pleased that I bought two bottles. This entry was posted in Tasting Notes and tagged Glenfiddich by Jim. Bookmark the permalink. Nice review on a cool product. Thanks for the heads up! I have had the pleasure of sampling the Canadian Edition Cask of Dreams, very good Whisky! Im curious to know how much difference there is between the regional releases? I understand there are a few, but they seem to keep that under wraps. Clayton does bring up a good point about differences between whiskies made for sale in different markets such as Canada versus the USA. I hope that someone else may have more information on this issue. I do know that in Canada the labels are in both English & French. Would the Canadian casks be made out of Canadian Maple instead of American Oak? Nice review. I have seen these a few places but wasn’t so sure if they are worth the price. Sounds like they may be. And the style of scotch may well be to my liking as well. I will keep an eye out for these. Any ideas where one might be able to find this limited edition here in the baltimore Washington DC region? I have some extra bottles. If interrested, just let me know. If you still have some bottles, I would be interested. Hi ced, I also would be interested in a bottle! Hope to hear from you! Still interested in a bottle? I have one….